Wearable devices and gadgets, which include smartwatches such as the Apple Watch, offer a lot of benefits for the user. They take technology into a new frontier with biometrics in order to help people be able to track their sleeping patterns, health (including heart rate) and other metrics while having a watch, alarm clock, personal calendar and many other features on a wrist. They are great workout devices because we can hook them up to wireless headphones, go on a run, track the miles or kilometers we ran, see the amount of calories we burnt and help us out with many other daily tasks — all without having to have a hefty runner’s pack or backpack on us for tablets or even weigh our pockets down with a smartphone. Health in particular is an aspect wearables can truly make strides in. 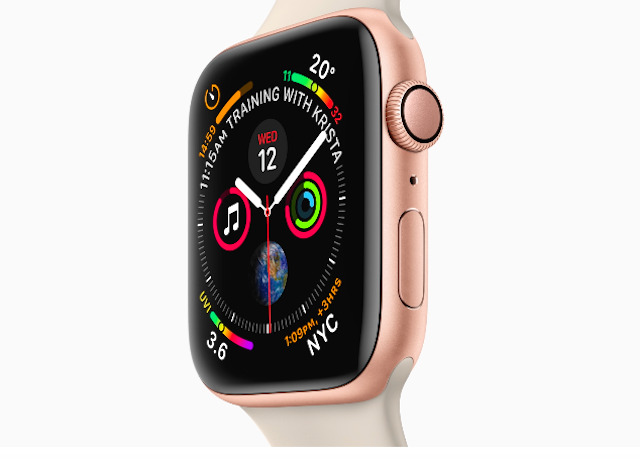 The Apple Watch, for instance, comes with an electrocardiogram (ECG) that is able to tracks heart rhythm and even the presence of atrial fibrillation (“A-fib”), which is an irregular heartbeat leading to potential strokes. These are all great benefits and the future is bright. Imagine future wearables even coming with abilities to detect early stages of tumor growth or problems within gastroenterology (issues with the digestive system). These are some examples of things we may be able to look forward to in terms of detection and biometrics.